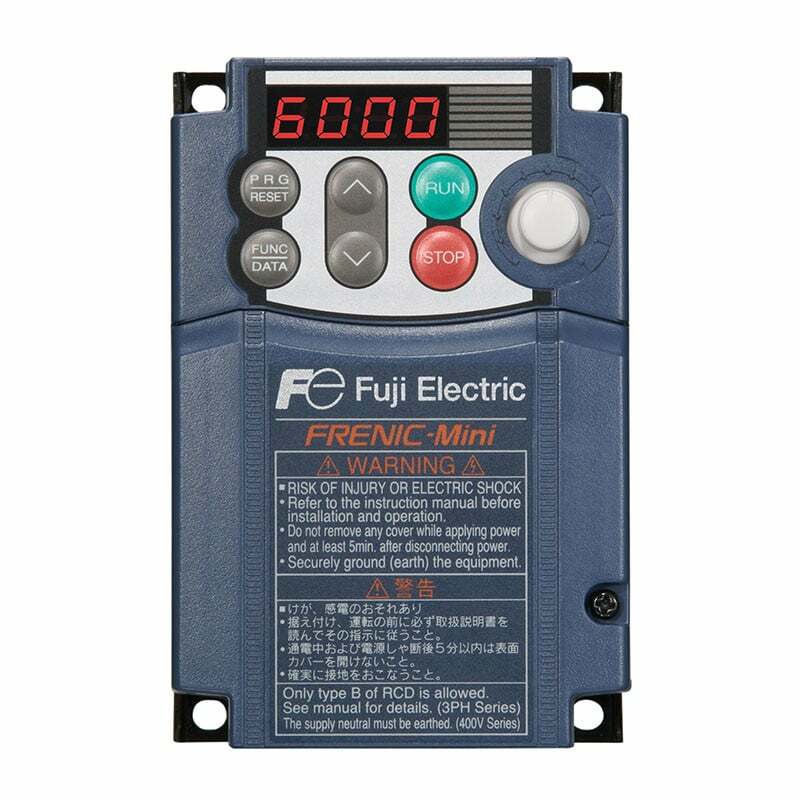 Fuji Electric’s new FRENIC-Mini (C2) Series provides excellent performance for both single-phase and three-phase applications, and is available in multiple configurations to support 1/8 HP up to 20 HP AC drives / variable frequency drives (VFD) / v/ Hz vector drives. With an expanded range of rated voltages, the new FRENIC-Mini (C2) strikes an optimal balance between price and performance. The Bridge Evaluation and Accelerated Structural Testing (BEAST) lab, located at Rutgers University provides valuable data and insight into the degradation of bridges due to environmental and maintenance factors in a matter of weeks or months instead of years or decades. Fuji Electric’s VG Drive plays an integral role in the facility, powering the winch that propels the truck chassis over the bridge deck. Discover Fuji Electric’s FRENIC Drives and why the FRENIC-VG was selected for The Beast. Learn why The Bridge Evaluation and Accelerated Structural Testing (BEAST) lab, located at Rutgers University, selected Fuji Electric to power the winch. Discover how Fuji Electric is the partner you never knew you had and why leading manufacturers place their trust in us. 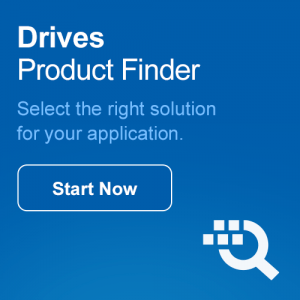 Legacy Product Manuals are now available; previous versions of our drives are listed by series.